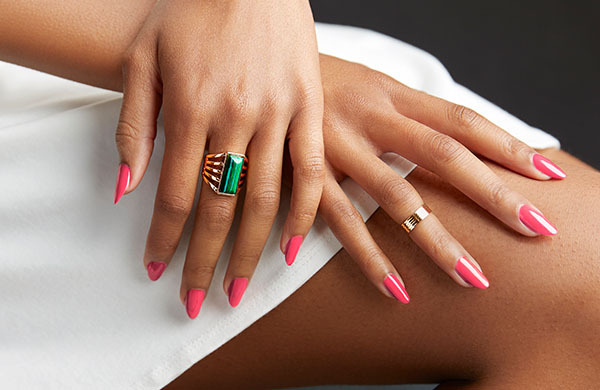 By having a longer, stronger and healthier fingernails can make our hands and fingers look more attractive. Usually, nail growth solutions will not make the nails grow more rapidly. Instead, they keep our nails from chipping or anything related to damage, helping them look healthier and become longer. • Our fingernails grow for an average of 3. 5 millimeters in each month. • Nutrition, overall health and the way you care for your nails have a significant impact to nail development and growth. 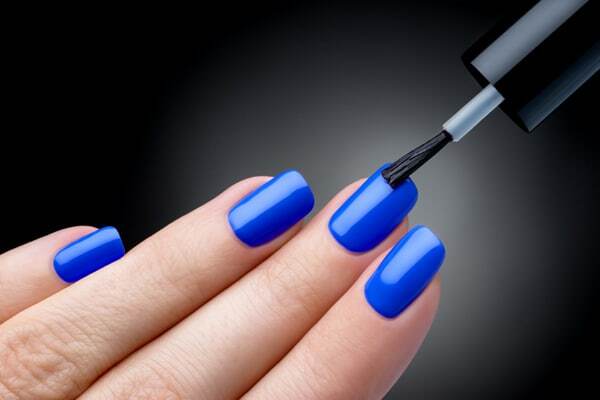 • There is no such thing as a special cream or nail polish that could make the nails grow lengthier. 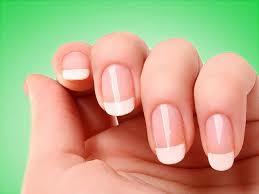 • Stronger nails can develop much longer mainly because they are less likely to break or peel off. Being familiar with how the nails grow makes it easier for us to create lifestyle changes that aid with the overall health of the nails. The solid portion of the nail is known as the nail plate. The nail plate, much like hair, is made mainly from a protein known as keratin. The nail plate is never made of living tissues, so it is not probable to boost the healthiness of the nail plate. Although it is possible to avoid chipping or breaking of the nail plate, nail wellness starts in the nail bed. The nail bed is the tissue beneath the nail. If the nail breaks off beneath the fingertip, the nail bed can be revealed. This very painful feel makes it clear that the nail bed is actually living tissue. At the bottom part of the nail is a surface called the nail matrix, which is where development will begin. Continuous approaches to nail health help the body to preserve the nail and encircling skin healthful, allowing the nails to develop longer and stronger.